A ruby-throated hummingbird is green-brown and white, with a striking red throat. It nimbly darts through woodland with its forked tail, existing in abstraction. 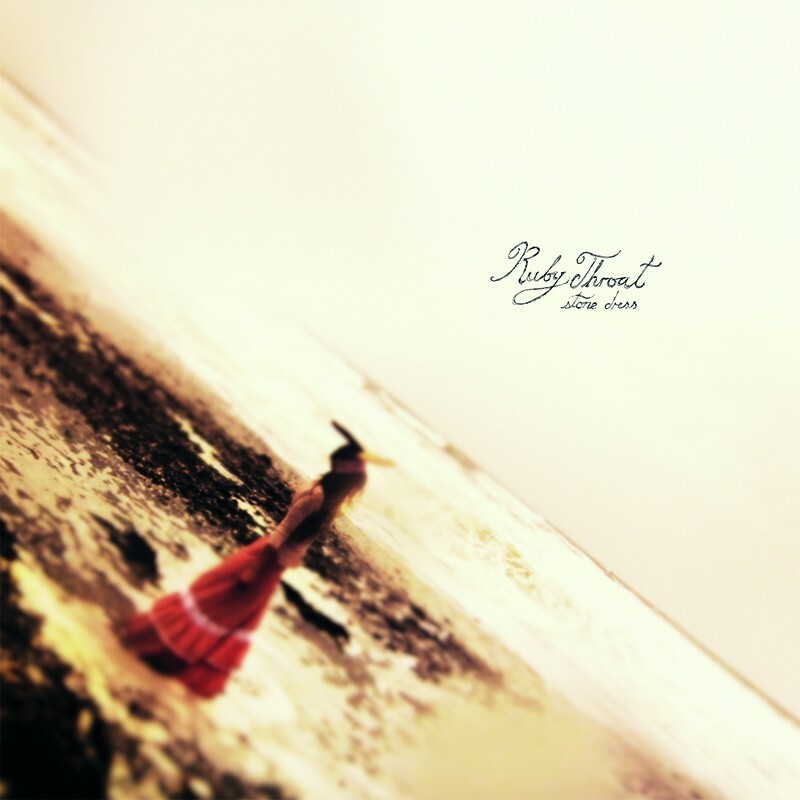 Similarly, the neofolk duo Ruby Throat, Katie Jane Garside and Christ Whittingham, craft a beautifully delicate and deceptively powerful album in Stone Dress. Ruby Throat walks so beautifully between beauty, perfection and unease: harmonic progressions lead you down unexpected paths. My personal favourite is ‘Dog Song’ and the screaming “it’s still not my fault that your dog kills sheep”. Folk becomes indignant; it won’t be ignored; screams echo as the track cuts out. Katie acts as siren, her voice is breathy, childlike in places, unnatural, but undeniably beautiful, with interwining melodies and moving lyrics: “I never knew that a bus stop on Holloway Road would be the last time I saw you”. Sinister folk should be a new subgenre. This is the perfect music for your next séance, or brooding walk. Accepting the beauty in the unexpected allows entrance into Ruby Throat’s strange world, where the beautiful birds dance around with blood on their throats. Previous Can Theatre Ever Be Apolitical?